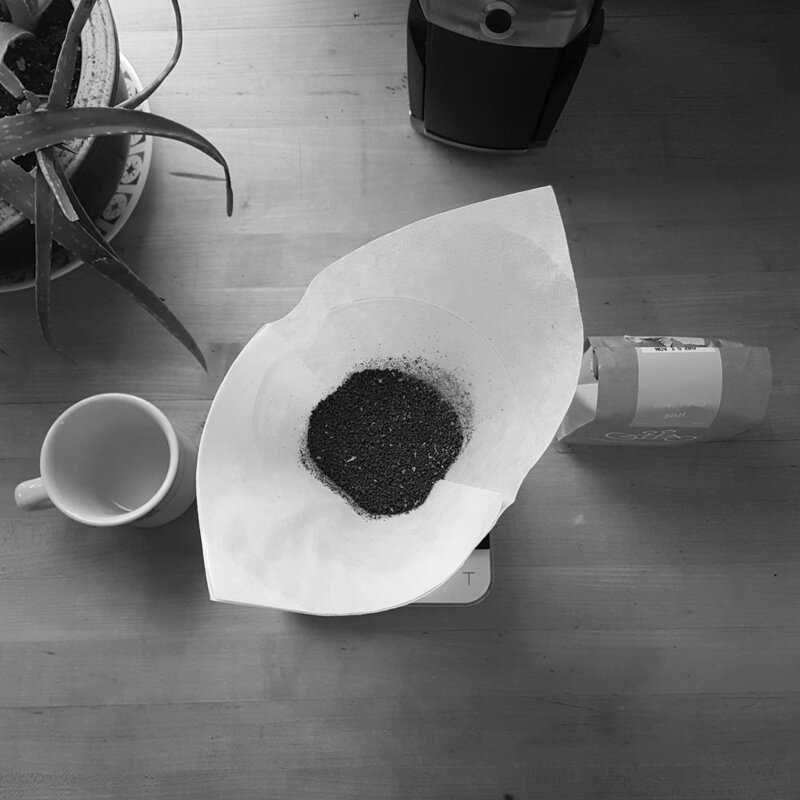 It’s been quite a while since the last Pourover post—moving countries and starting a new life (again) will tire a person out—but in order to get back into the habit, I decided to just go ahead and order a bag of coffee. Now that I’m back working in the industry, my access to cheap and even free coffee has increased immeasurably. No more buying a bag per week online, or making the trip out to coffee shops to stock up. Now I’m basically paid to drink the stuff—for better or for worse—but unfortunately, this has also affected my motivation to taste, review and write about coffee. But no more. Starting today, I shall be back posting regular-ish updates, including branching out into other areas aside from just reviews. I want to explore, and write about, other aspects of the specialty coffee industry—so stay tuned for that. 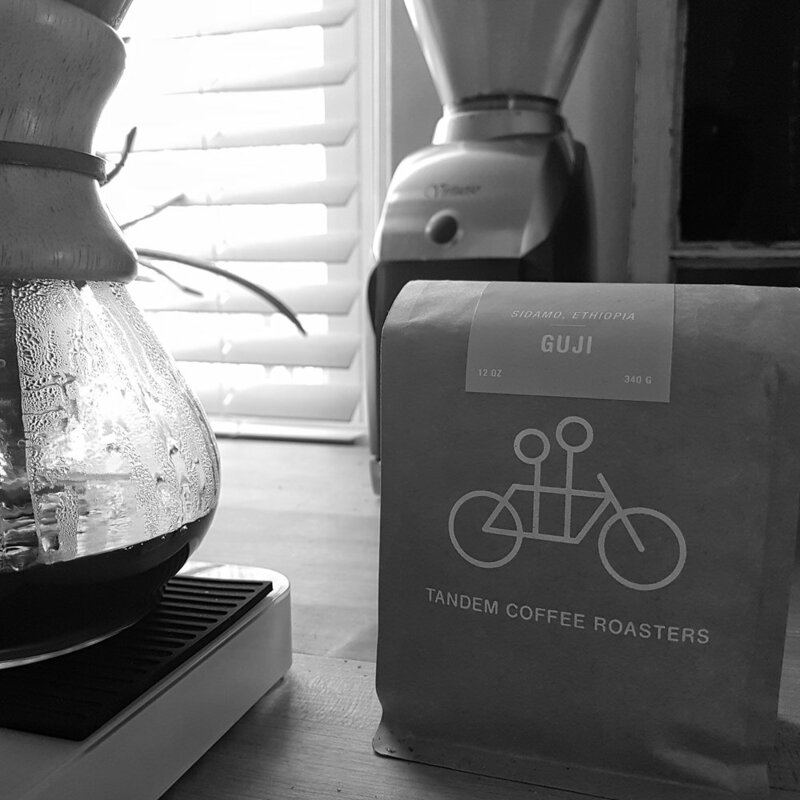 But for now, here is my review of Tandem Coffee Roasters’ washed Ethiopia Sidamo Guji. Last year, before our ill-fated attempt to relocate to Scotland, my wife and I took a road trip from Michigan across Canada, down the east coast of the US and through the south to Alabama. I used this as an excuse to visit as many cafes and coffee roasters as possible (also, just so much breakfast food). After leaving Canada for New York state and then heading east through Vermont and New Hampshire, we ended up in Portland, Maine. My principle reason for choosing this as a destination (aside from the numerous recommendations of the city itself) was to visit Tandem Coffee Roasters. I’d read about them several times before, and was thrilled to discover that their cafe/roastery exceeded expectations—it was compact but charming, minimalist and welcoming, and playing superb music through a proper turntable-based stereo (like in the old days). They also operate a bakery in Portland's west end, situated in a 1960s era building that once housed a gas station and then a laundromat. Anyway, this isn’t a review of their cafe (although if I’d taken better notes/could remember better, it probably would be one). This lengthy preamble is more as a way to explain why I chose Tandem to be the Pourover’s first proper coffee review back in Michigan than anything else. And with that, we begin. I cleverly ordered this coffee right before Thanksgiving (I’m still getting used to American holidays again) so it took a few days to show up. When it did, it arrived in a little square cardboard box with branded Tandem tape (a nice touch). The bag is brown, squat and nicely designed—pleasingly simple and unfussy. Just the facts, ma’am. This particular coffee hails from the Uraga region of Guji, in the Sidamo province of Ethiopia. The highest-elevation growing region in the country, Uraga’s sunny days and cool nights make it particularly well suited to growing coffee. 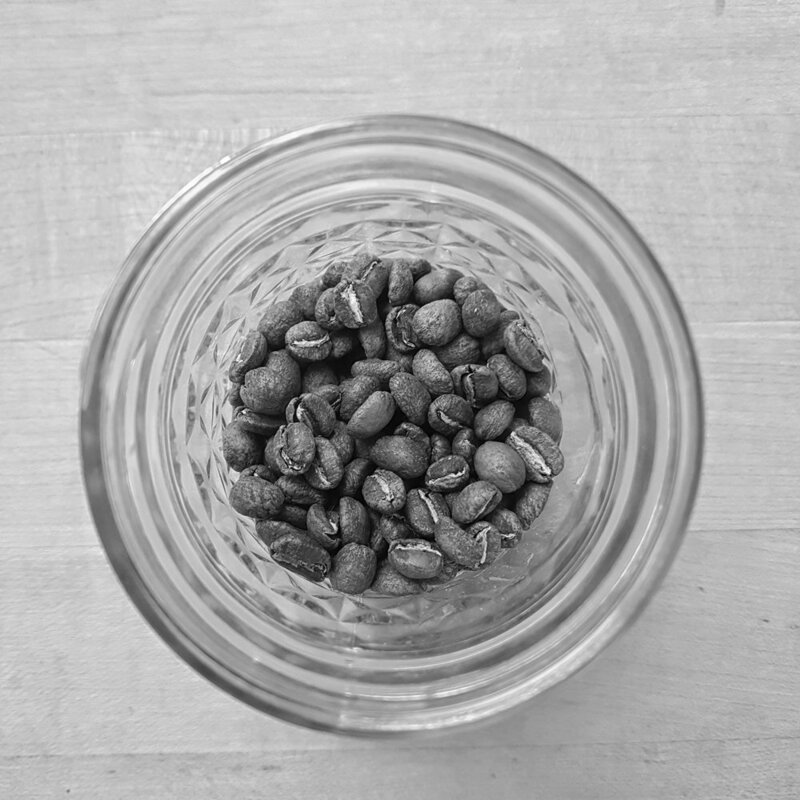 Most offerings from Sidamo are natural processed—dried with the fruit still on the bean—which makes this particular washed-processed example quite unique. The coffee is lightly roasted and smells heavenly when ground—a little digestive biscuit, a little cranberry, a hint of nutmeg. I couldn’t quite decide which method to brew it with first, but went with the Chemex to highlight the top notes I hoped would be apparent with this coffee. I was not wrong. When brewed it is light and clean, with a delicate, buttery mouthfeel and a pleasantly dry finish. Subtle notes of peach and apricot jostled for attention, and the brightness was noticeable but not overwhelming. 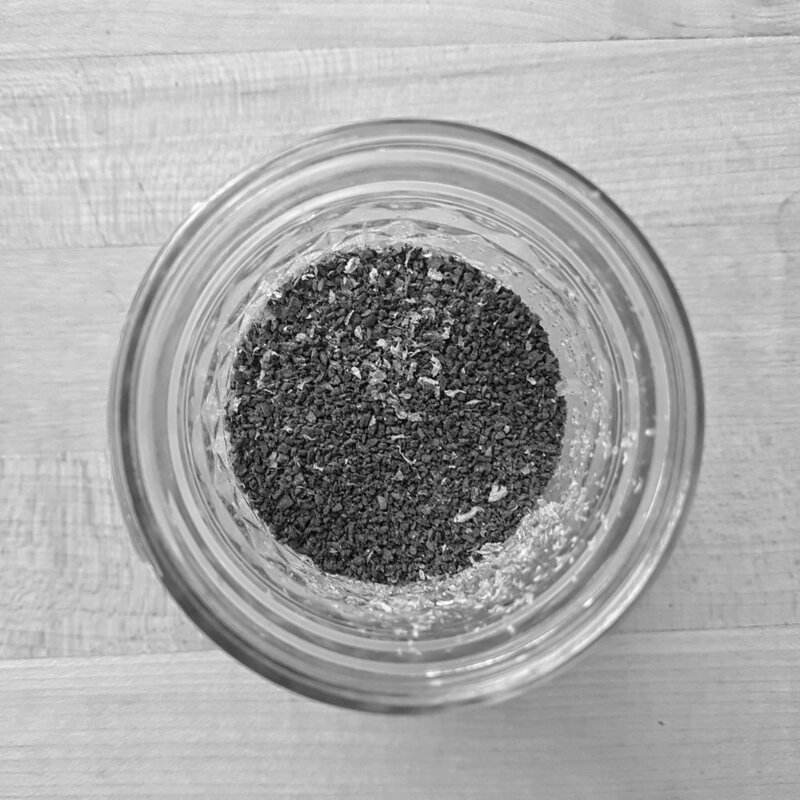 It cooled remarkably well, staying floral and bright without getting grassy or astringent, which is sometimes the case with light-roasted, washed Ethiopians. 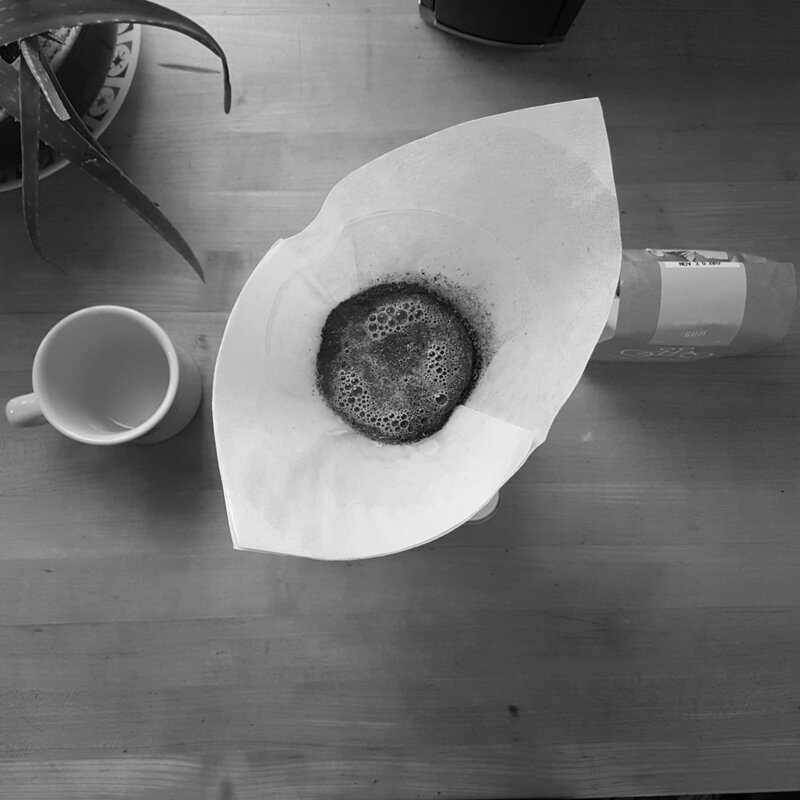 I brewed it again via Hario V60 and it was equally tasty, a little more body noticeable in the middle but no real loss of brightness or florality (which is a real word I didn’t just make up). This is a great coffee for those who like the fruit punch of the best of Ethiopia, but it’s also light and subtle enough that it will reward those who like their coffees a bit more tranquil. I’m extremely glad I chose this coffee for my first American review—the hard part now is going to be choosing the next one.